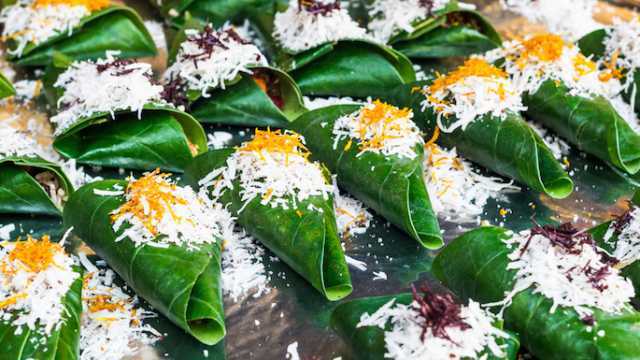 For long a humble, historical delicacy, the paan is continuing to take on multiple avatars as a versatile dessert, going as far as celebrity shaadis. Flavored paans are a hit corner in a wedding and it has been a part of our culture since a long time. Now, they are available to us in a variety of flavors. 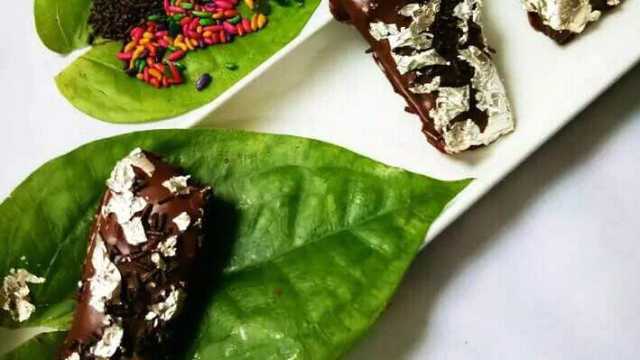 We present before you some of the trending and delicious paan flavors. A delicious mouth freshner with fillings of bits of blue currant, pineapple, cherry, mango, strawberry and kiwi. It gives off a very fruity flavor and helps stay hydrated. It’s very unique in its own kind and not available very easily. 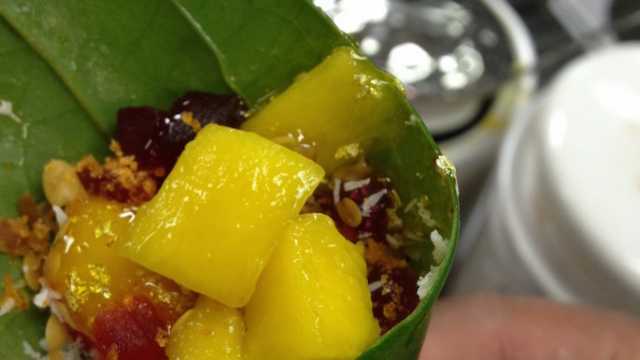 You can try Fruit Paan in Connaught Place, Delhi near Odeon Cinema. Covered in a layer of frozen chocolate with toppings of choco chips along with a gulkand and sauf filling, it is the perfect dessert. 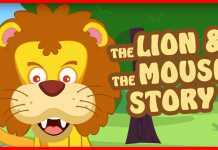 Very famous with kids and the must eats of every chocolate lover. 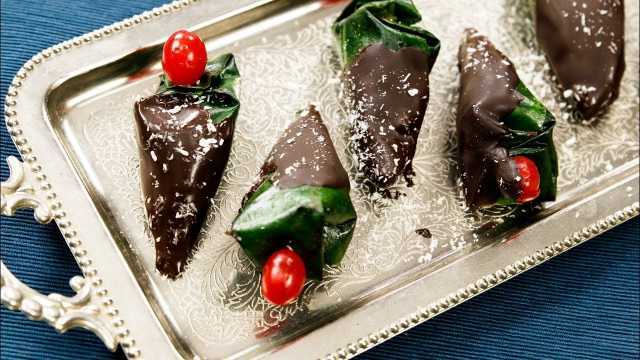 You can try Chocolate Paan in Connaught Place, Delhi near Odeon Cinema. Though meant for summers, this paan will give you the chill and crunch that you need regardless of the season. It is a recommended one and will leave a chilly sensation in your teeth for sure. 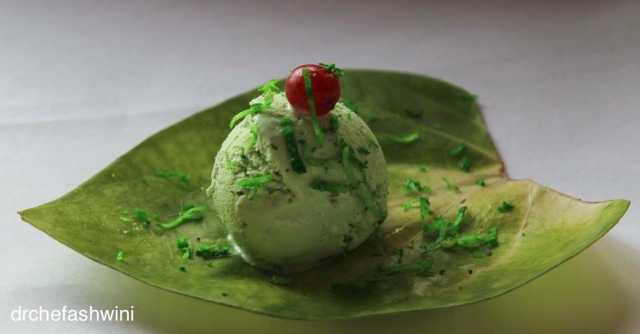 You can try Ice Paan in Connaught Place, Delhi near Odeon Cinema. Stop being scared- your mouth isn’t catching fire. 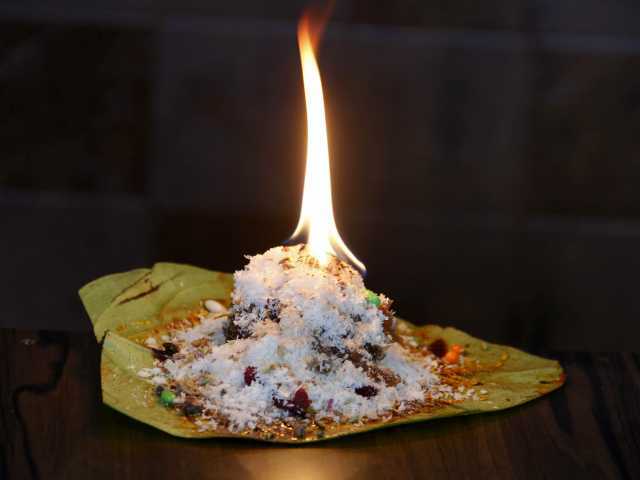 It’s a simple meetha paan that contains peppermint brass know to catch fire easily. It is popped into your mouth by the person who makes it. Though, there’s a trick to eat it or your taste can be destroyed. You can try Fire Paan in Connaught Place, Delhi near Odeon Cinema. Perfect for dessert lovers, this one has a distinct, crunchy-nutty flavor, coupled with the taste of brownie and just melts into the mouth. This combination of a paan and brownie is just delicious. You can try Brownie Walnut Sweet Paan in Connaught Place, Delhi near Odeon Cinema. Love having butterscotch in an ice cream? Now try it in a paan! Experience the taste of butterscotch with saunf and gulkand to get a mixture of flavor, along with a fresh breath. You can try Butterscotch Sweet Paan in Connaught Place, Delhi near Odeon Cinema. You can try all of these in Connaught Place Delhi and let us know about the flavor you liked. If we missed on to some great flavors, do let us know in the comment section and also share with us your experience of trying them.